The Bears can breathe a sigh of relief. 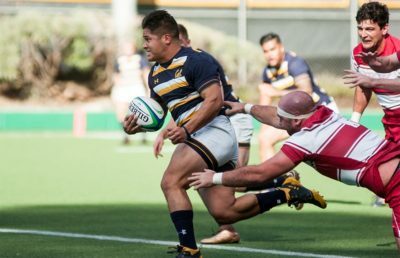 With a 39-36 win against its toughest opponent, University of British Columbia, behind them, Cal can enter its midweek matchup against Santa Clara (2-4) with a calm head. 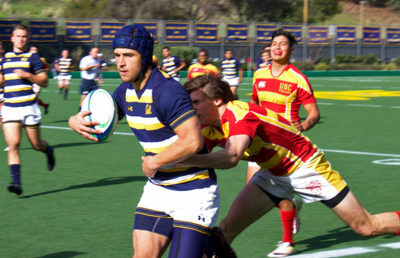 There is not a lose to be made up, a fall to be avenged, and thus the Bears will be feel no amount of added pressure as they walk onto Witter Rugby field on Wednesday evening. Cal not only eeked by UBC on Saturday, it also bested Southern California foe USC later that same day in a strong shutout fashion. The pair of weekend wins will carry into the Bears’ game against the Broncos — a game in which many of the players who didn’t get a lot of field time over the weekend will see big minutes. 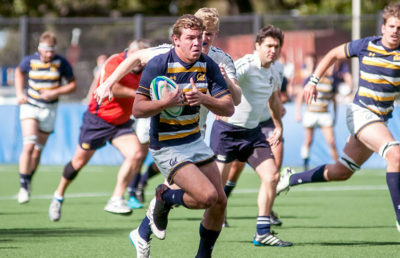 That means that freshman Bears like center Kevin Saunders and flyhalf Desi Streater, as well as sophomores, like winger Taylor Damron and scrumhalf Ken Kurihara will see a lot of playing time against Santa Clara. The game against the Broncos will likely signal a return to the score lines of the beginning of the 15s season, when the Bears slaughtered opponents with ease. Santa Clara’s most recent win comes against UC Santa Barbara, which the Broncos defeated 42-22. The Bears’ and Broncos’ most common foe is Cal Poly, who Cal trounced 81-6, and who Santa Clara fell to, 60-7. Just comparing the two teams’ efforts against the Mustangs provides an indication of what is likely to follow on Wednesday evening: another win for the Bears. Santa Clara roster, while not nearly as large as Cal’s, nonetheless has a large amount of experience from top to bottom. The Broncos carry 19 upperclassmen on a team of 24 and will likely put out an older lineup compared to the Bears. This age difference, however, shouldn’t make a difference for a group of young Cal players that has proven they can compete at the highest level. 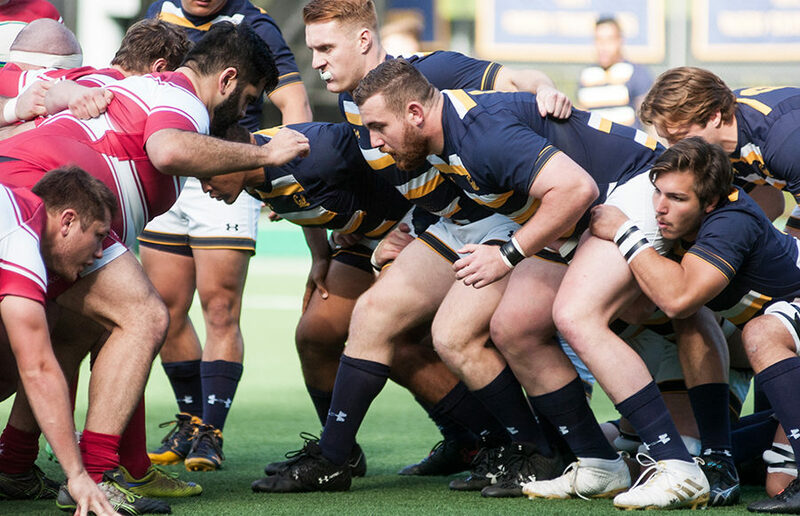 As the Bears gear up to face their toughest opponent, UBC, once again next weekend, the game against Santa Clara can provide a platform to focus in on particular skills. Cal can hone in on creating dynamic and diverse forms of attack, which will be helpful tools for them to have stowed away in future competitions. The game against the Broncos also presents the last mid-week contest for the Bears, who will be glad to have that extra practice time as the post-season nears.